Full House and Fantastic Reviews! 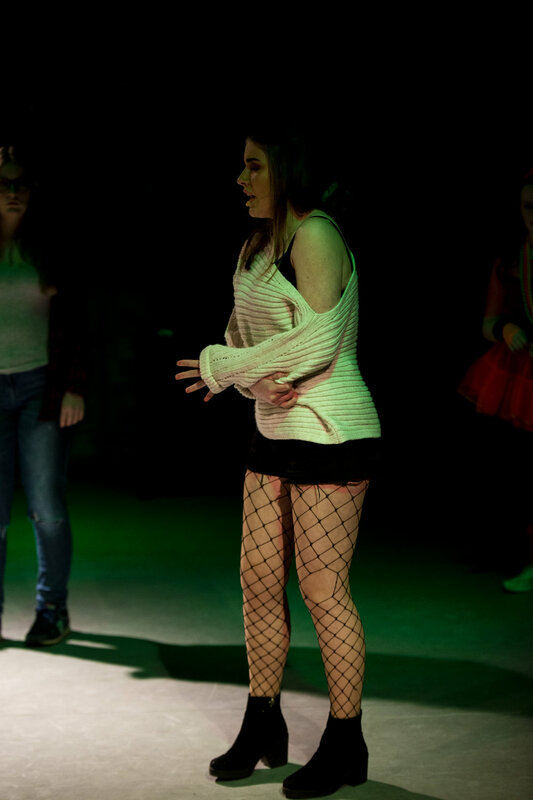 On the 23rd- 25th January 2019 SBSJ presented FAME in the Ignis theatre. The production performed to sold out audiences across all three nights and the students performed with passion, enthusiasm and professionalism. Individually there were some simply stunning performances but as a whole they really brought energy and life to the stage. 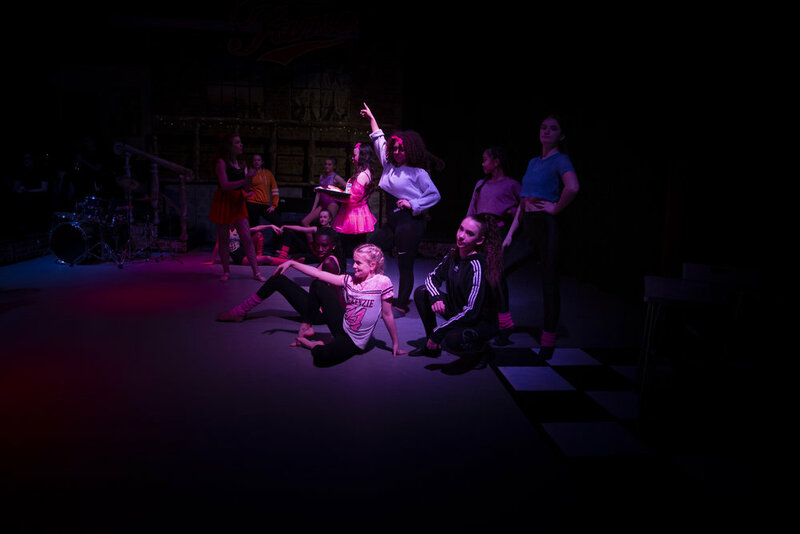 FAME is a musical classic… the pop-culture phenomenon about the legendary New York High School of the Performing Arts lives forever and was the obvious choice for our SBSJ whole school musical. We wanted a musical to really cater to the strengths of our students and I really felt FAME was the perfect choice based on the range of talented actors and dancers we have in our college. This year we had many new faces gracing our stage, from Year 8 all the way through to Year 11. 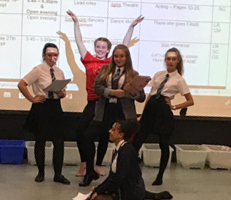 From the dancers to the actors and not forgetting the talented band and of course it would not have been possible without our Sixth Formers helping backstage, in total we had over 80 students involved in the production. It was a real pleasure for all of the staff to guide and develop this new talent and watch our experienced performers flourish in new and challenging roles giving the musical a whirl. I would like to thank the cast for making rehearsals so enjoyable. We have worked the cast very hard, they have never moaned and have smiled the whole way through, attending rehearsals with enthusiasm and passion; making rehearsals a real pleasure. They are one of the most talented and committed casts I have ever worked with and have committed to months of long rehearsals, even coming in on weekends. As a team we were exceptionally proud of everyone involved... HUGE well done!!! !